Brookshire Ladies Golf League – The Brookshire Women’s Golf Leagues are signing up members for the 2019 golf season. The 18 Hole Golf League appeals to the experienced golfer while the 9 Hole Golf League attracts the golfer new to the game or the golfer who prefers a shorter round. There is no age or residential restriction. All skill levels are welcome from serious beginner to seasoned player. An invitation will be sent via email for weekly event registration. Sign up via the website or if unable call into the pro shop before 6pm Thursday the week of the event. Pairings will be made on Friday. Please inform the Pro Shop before noon on Friday if you will be unable to make an event you scheduled for. Most events are team events and no-shows hurt everyone. 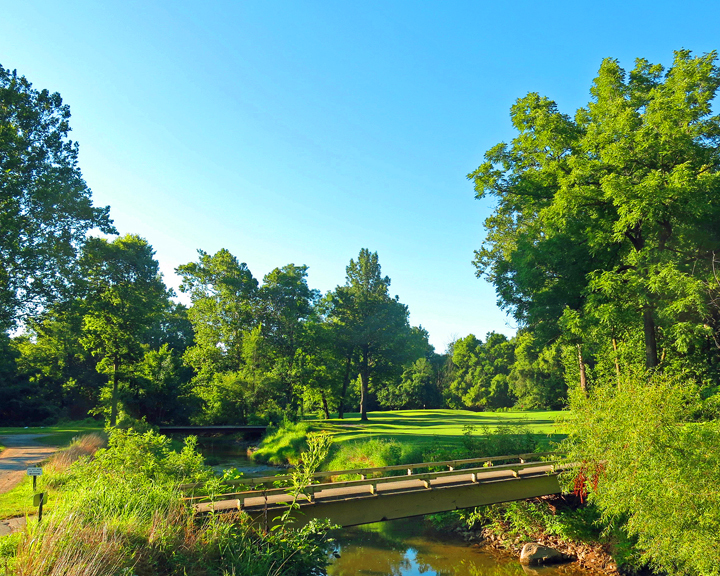 The Men’s Club is open to both members and non-members of Brookshire Golf Club. U.S.G.A. and Brookshire Golf Club rules and regulations will apply to all Men’s Club events. The Men’s Club Committee will be responsible for all Men’s Club event rules, pairings, decisions, and scoring. All prizes will be paid in Brookshire Golf Club Gift Certificates. Certificates can be used to purchase merchandise at the Brookshire Pro Shop. Brookshire Golf Club reserves the right to unilaterally change the Men’s Club schedule with appropriate notice. Brookshire Golf Club continues to improve the playing conditions and your help in repairing ball marks, replacing divots, and raking traps is greatly appreciated by the management and your fellow players.